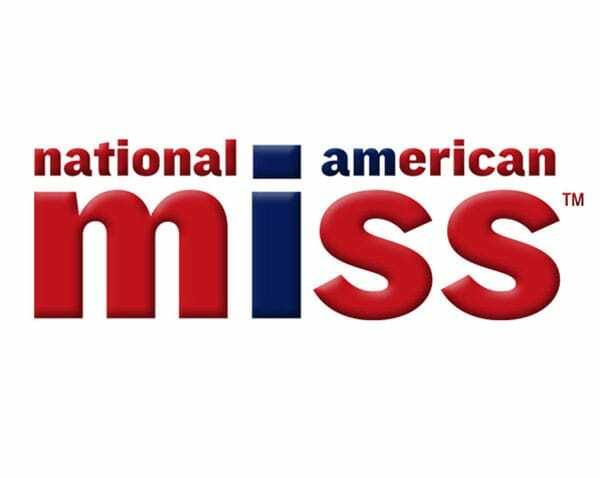 National American Miss is an opportunity like no other. Contestants gain poise, self-confidence, and valuable communication skills. NAM makes you feel good about yourself and gain the competitive edge to succeed later in whatever field you may choose, from modeling to business.